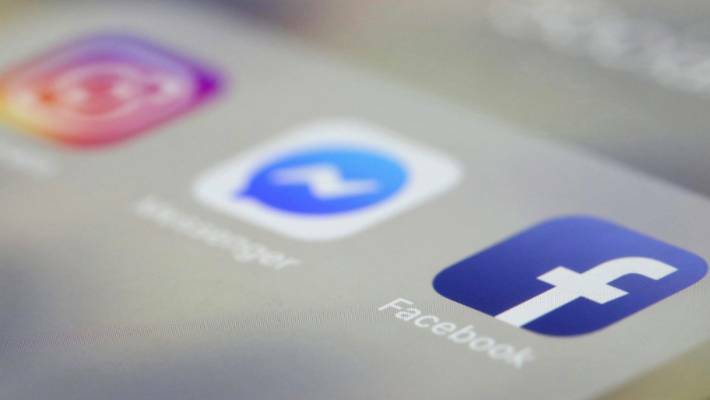 The social media giant Facebook has announced plans to restrict livestreaming and curb hate speech after the bloody Christchurch shootings. The last two weeks have seen fierce criticism of Facebook’s response after the attack was livestreamed and widely shared on the said platform. Due to the incident, Business pulled their socmed advertising and the Privacy Commissioner called Facebook’s silence an insult to the nation’s grief. On Thursday, Facebook announced it would ban white nationalist and separatist content. Facebook’ s chief operating officer Sheryl Sandberg set out further changes: “We have heard feedback that we must do more – and we agree,” she said. Facebook planned to strengthen the rules around using Facebook Live and take “further steps to address hate” on its platforms, she said. The new rules could mean people who have violated community standards before are prevented from going live. People had “rightly questioned” how online platforms were used to circulate videos of the attack, she said, and Facebook was committed to reviewing what had happened. Facebook Live will be tightened after Christchurch shooting video was shared 1.5 million times.